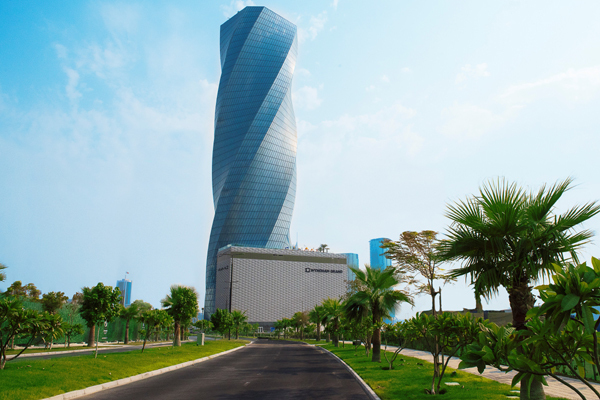 CBRE, the global real estate consulting firm, has announced the closing of a key tenancy agreement for 2,000 sq m of space with The Institute of Public Administration (BIPA) at United Tower in Bahrain Bay. CBRE is the property manager for the skyscraper, which provides approximately 26,000 sq m of prime commercial space and the 262-key Wyndham Grand Hotel. The Institute of Public Administration (BIPA) works to improve government performance through the development of skills, behaviour and knowledge based on: learning and training, participation in the decision-making process through consultancy, problem solving by means of scientific research as well as building and developing capabilities through coaching and assessment. The institute also works to promote the awareness and culture of government performance through strategic communication. BIPA is currently in the process of relocating its premises from Seef District, to United Tower, which is well positioned to accommodate the organization’s developing requirements. Richard Botham, the senior director and general manager of CBRE Bahrain, said: "We are delighted to welcome BIPA to United Tower, adding another prestigious occupier to the growing list of leading organisations operating in the building." On the deal, Dr Raed Mohammed Ben Shams, the director general of BIPA, said: "Employees are key to our organisation’s success and a great work environment leads to a thriving and fruitful community." "We believe that the United Tower will offer the best environment to help us achieve our vision - advanced government performance for sustainable development," he added.